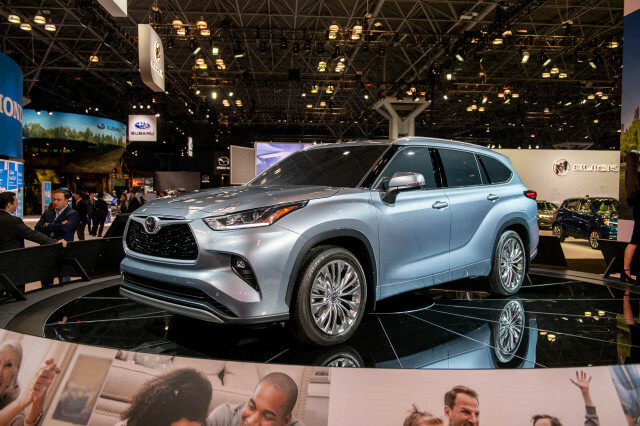 Consumer Reports has released the results of its Annual Auto Reliability ratings and rankings, and it's likely the results were met with a collective wince over at Toyota. 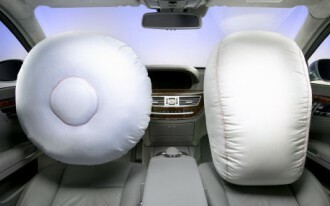 That's because while the automaker—and its Lexus luxury counterpart—still ranked above all others in reliability, the consumer publication revoked its 'recommended' status for the best-selling Camry, as well as the Toyota RAV4 and Toyota Prius V hybrid—all because each of these models earned the bottom-rung 'poor' rating in the new Insurance Institute for Highway Safety (IIHS) small overlap frontal crash test. CR's move to pull any vehicles that are poor-performing in the new test follows the greater emphasis from the IIHS on the results of the new test, which simulates a particularly deadly kind of crash where a car hits a pole or barrier (or another vehicle off-center). 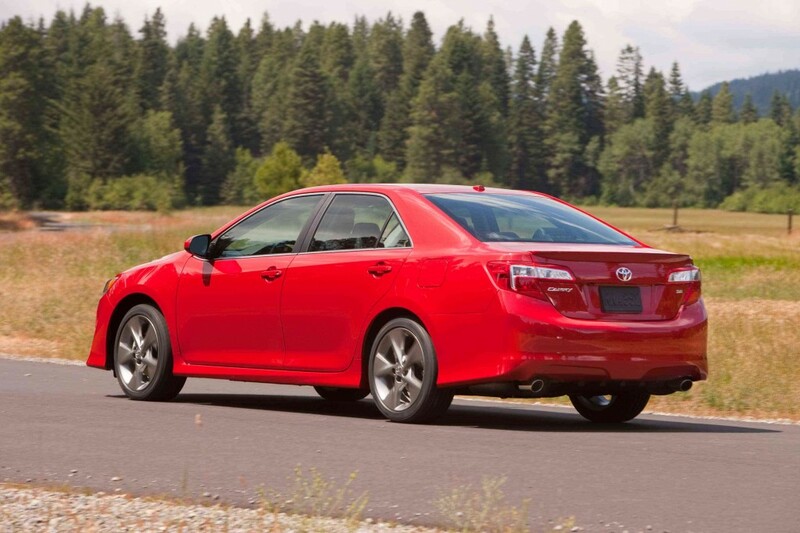 Out of all the family sedans tested by the IIHS so far, the Camry has been the only model with a 'poor' rating. On the hand, there are some signs that a decade-long push toward better reliability at Audi has worked. 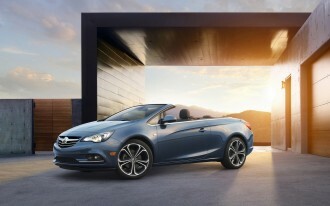 Acura was just behind Lexus and Toyota in the annual reliability ratings. But what followed, in fourth place, was surprising—to the degree that we'll call a coup. Audi took that place right after Acura, with CR pointing out its models' improved reliability. 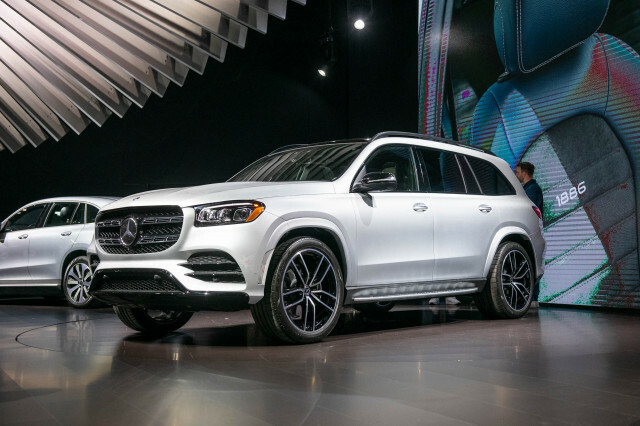 Three of the brand's models—the A6 sedan, Q7 SUV, and Allroad wagon—earned the 'much better than average' stamp of approval for reliability, in fact. CR notes that all Lexus and Acura models earned above-average reliability scores, while all Infiniti, Mazda, and Toyota models earned average or better scores. Ford lagged in the survey and continued its downward trajectory in reliability, with CR noting that among 31 models in the survey, only one—the V-6 Ford F-150 pickup—finished with an above-average rating, and of 34 Ford and Lincoln models, nearly two-thirds carried the 'much worse than average' rating. CR pointed to ongoing issues with MyFord Touch, as well as 'poor' reliability for several models with the EcoBoost V-6. Reliability also took a turn for the worse at Hyundai and Kia this year. 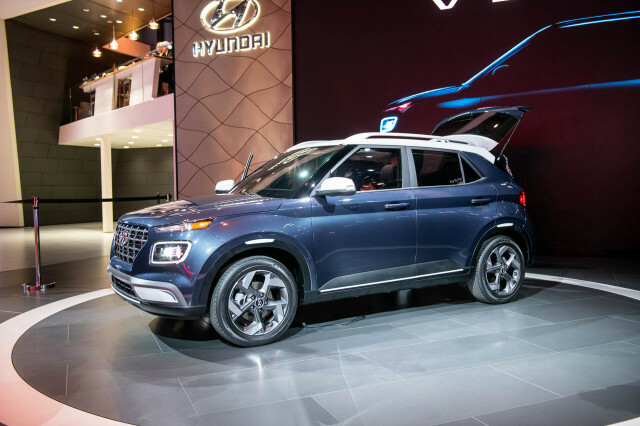 The two Korean brands, which had been challenging the Japanese brands in reliability and had in 2011 scored ahead of most domestic and European brands, slipped significantly—in Hyundai's case, to 21st place overall. 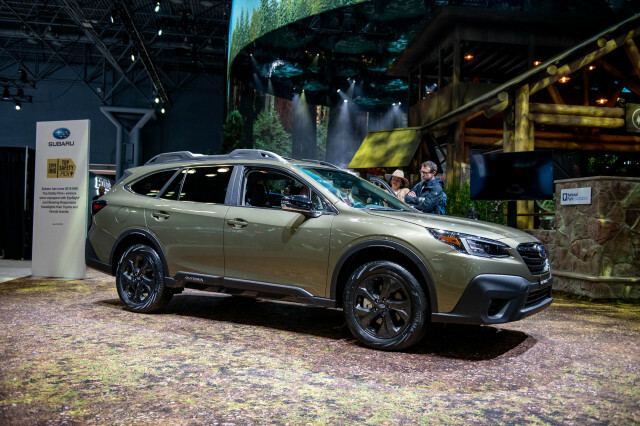 The 2014 Subaru Forester was the vehicle with the highest predicted-reliability, although CR admitted that the model hadn't been on the market long at the time of the survey. But it wasn't all great news for Subaru, as the Subaru BRZ sports car (and nearly identical Scion FR-S) landed with below-average reliability scores for their first year. The entire 2013 Nissan Altima lineup did too poorly in the survey to be recommended either, as did the Honda Accord V-6 (though four-cylinder models remain recommended). Overall, hybrid and electric models proved extremely reliable, with the Toyota Prius, Lexus ES 300h, Toyota Prius C, Nissan Leaf, and Honda CR-Z all earning a recommendation. 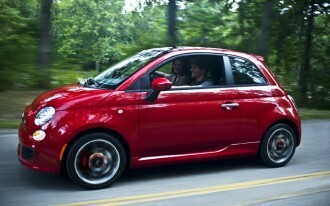 The Ford C-Max and Ford Fusion Hybrid were the only two with lower reliability. 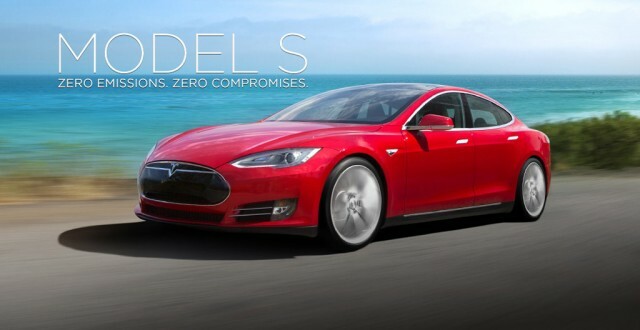 Also of note: The Tesla Model S earned enough of a record for reliability to be put on the 'recommended' list—after also earning the organization's best-ever rating earlier this year. 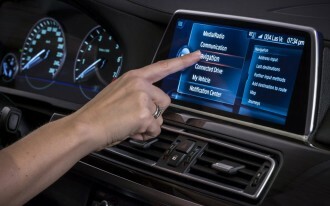 Consumer Reports does include issues with infotainment systems with reliability; the organization found that touch-screen systems in particular have been a cause of much frustration for new-car buyers, with locked-up screens, laggy responses, and connectivity issues.